Craigmont is a city in Lewis County, Idaho. The population was 501 at the 2010 census, down from 556 in 2000. 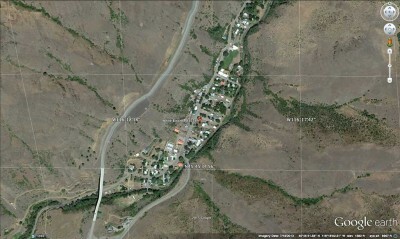 Craigmont is located on the north border of Idaho County and accessed via the Hwy 95 corridor. Elk City is an unincorporated census-designated place in Idaho County, Idaho, United States. As of the 2010 census, its population was 202. Elk City was the site of a gold strike in 1861, as prospectors rushed south from Pierce, two years before the formation of the Idaho Territory. In the 1870s, Chinese miners leased the claims but were later driven out by mistreatment. Quartz lode operations began in 1902 and dredging in 1935. 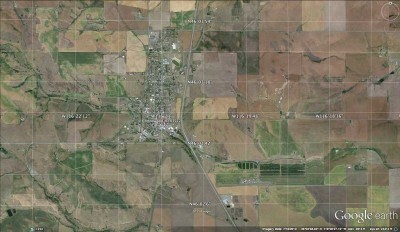 Grangeville is the largest city in and the county seat of Idaho County, Idaho, United States, in the north central part of the state. Its population was 3,141 at the 2010 census, down from 3,228 in 2000. Grangeville enjoys close access to thousands of acres of public lands in the Nezperce Clearwater National Forest, as well as scenic and wildlife areas. Whitewater rafting and jet boat activities are popular pursuits and the Clearwater River, Snake River, and Salmon River flow close by. Harpster is an unincorporated community in Idaho County, Idaho, United States. 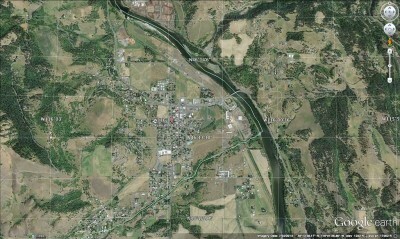 Harpster is located along the South Fork of the Clearwater River and is accessible via Idaho State Highway 13 northwest of Grangeville and south of Stites. Kamiah ( i/?kæmi.a?/ kam-ee-eye) is a city in Idaho and Lewis counties in the U.S. state of Idaho. 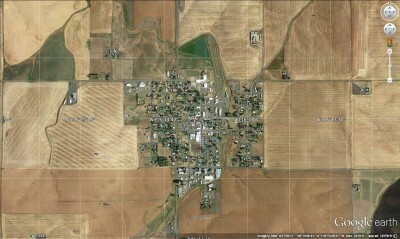 The largest city in Lewis County, it extends only a small distance into Idaho County, south of Lawyer Creek. The population was 1,295 at the 2010 census, up from 1,160 in 2000. 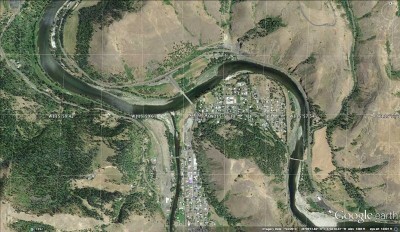 The city lies in the narrow valley of the Clearwater River; downstream are Orofino and Lewiston, at the confluence with the Snake River. Kooskia (pronounced k???·sk?) 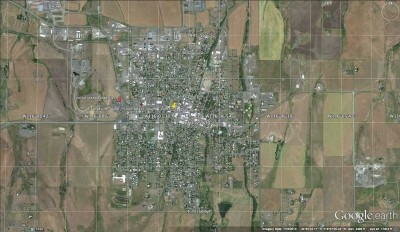 is a city in Idaho County, Idaho, United States. 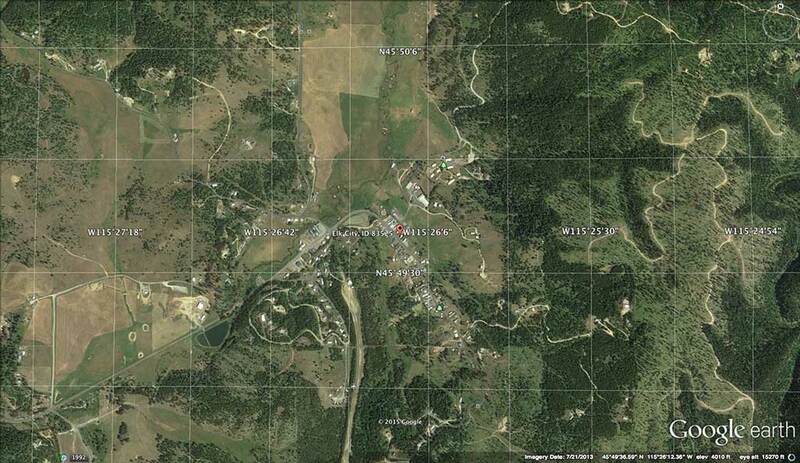 It is at the confluence of the South and Middle forks of the Clearwater River, combining to become the main river. The population was 607 at the 2010 census, down from 675 in 2000. 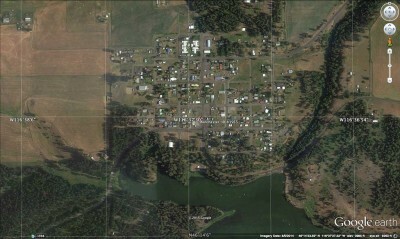 The name of the town is likely a contraction of the Nez Perce word “koos-koos-kia,” a diminutive which refers to the Clearwater River, the lesser of the two large rivers in the vicinity, the other being the Snake. 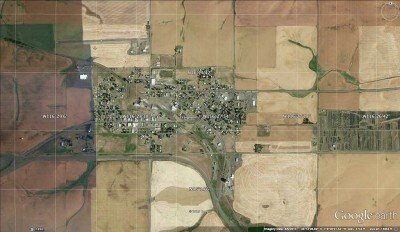 White Bird is a town in Idaho County, Idaho, United States. The population was 91 at the 2010 census. 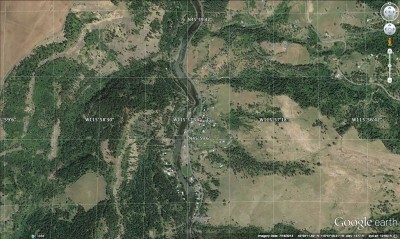 At the southwest corner of the Camas Prairie, White Bird is near the Salmon River crossing point for the Lewis and Clark expedition. It is also the location of the 1877 Battle of White Bird Canyon, which was the first fight of the Nez Perce War and a significant defeat of the U.S. Army. Chief White Bird was a leader of the tribe. Winchester is a city in Lewis County, Idaho, United States, located on the north end of the Camas Prairie . The population was 340 at the 2010 census, up from 308 in 2000. 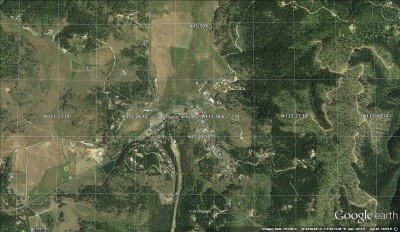 Winchester is within the Nez Perce Indian Reservation, and similar to the opening of lands in Oklahoma, the U.S. government opened the reservation for white settlement in November 1895.